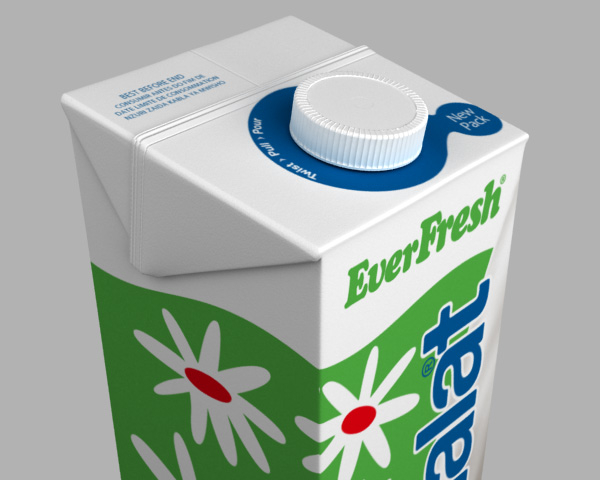 Various illustration work done for Point of Sale. 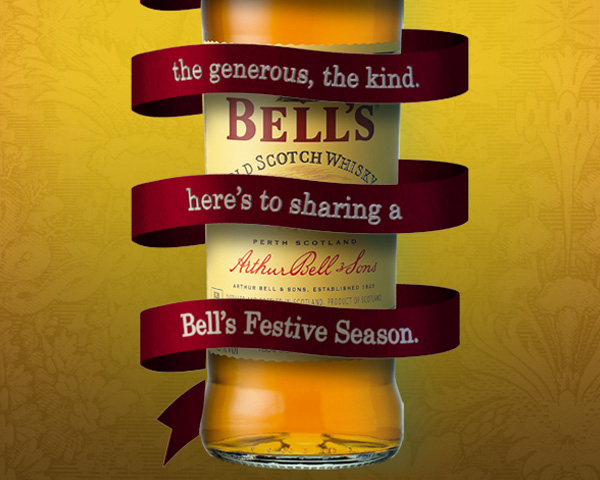 I worked on a couple of Parmalat product illustrations as well as a Christmas campaign for Bells. 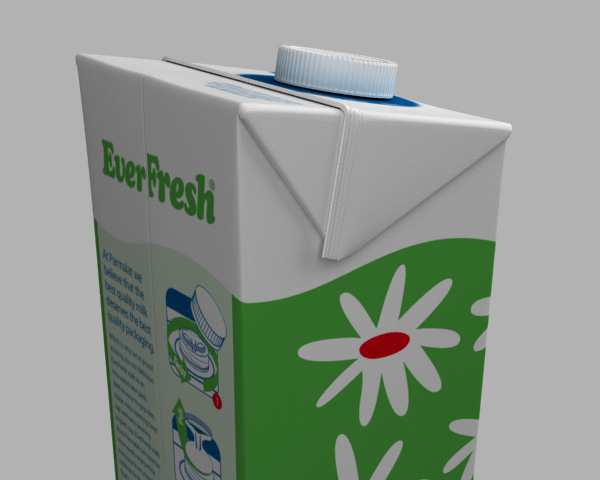 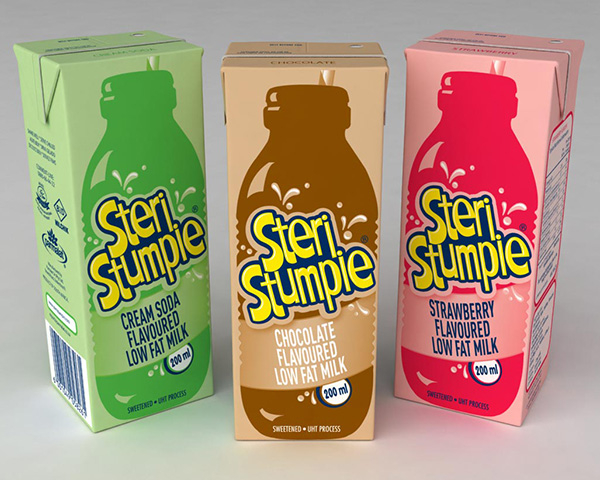 Milk cartons modeled and rendered in 3D Studio Max. 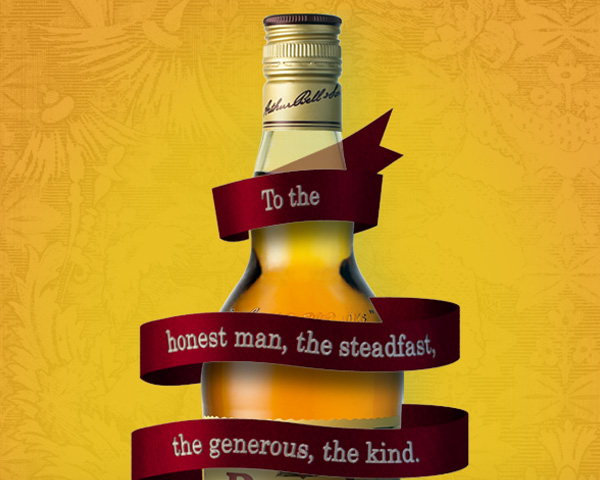 The Bells ribbon was also modeled in 3D and comped into an image of the whiskey bottle.